In this week's edition of Your Money Matters, Robin McKinney, Director of the Maryland CASH Campaign, discusses teaching financial literacy in public schools. 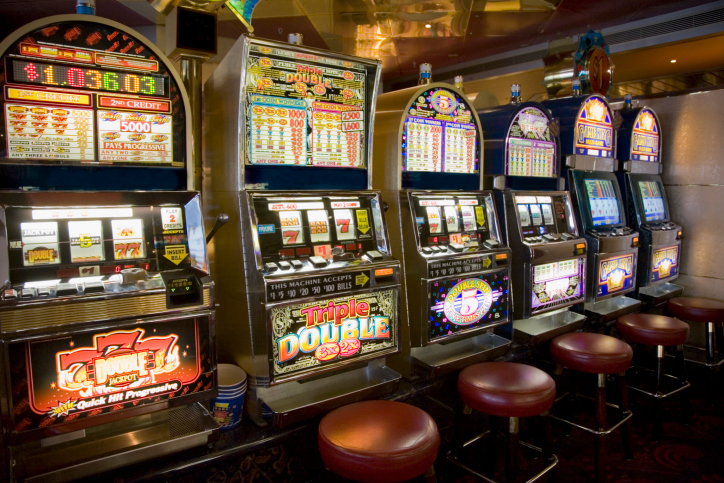 Then, Stephen Martino, Director of the Maryland State Lottery, joins us to rebut allegations that the state spent too much money purchasing slot machines for a new casino. In this week’s edition of Your Money Matters, Robin McKinney, Director of the Maryland CASH Campaign, discusses teaching financial literacy in public schools.